BAC VALVES has an R & D laboratory with the equipment needed to perform tests at up to 500ºC. 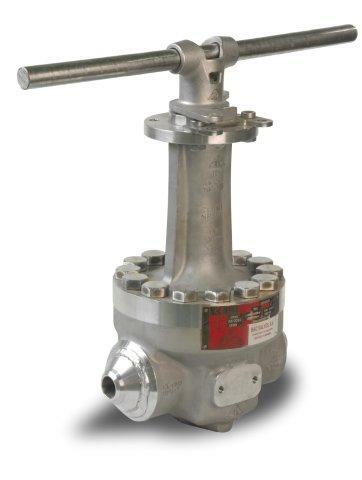 Although most valves are suitable for use with NATURAL GAS, there are some specific applications in which companies transporting or distributing gas have particular specifications, or even their own design. 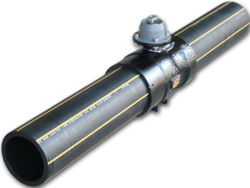 This is the case, for example, with NG-type valves, used for gas distribution and including polyethylene ends, and also those designed for underground installation. Distribution valves are low pressure valves. Transport and reduction station valves, on the other hand, have designs and control devices which make then completely leakage-free and able to withstand high pressures. 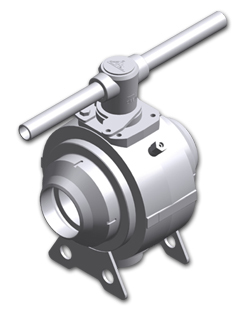 BAC VALVES, founded in 1958, designs, manufactures and sells high quality ball and butterfly valves for the chemical, petro-chemical, gas and processing industries. 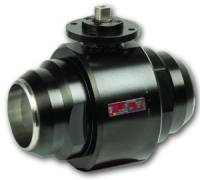 50 years in the Valve industry is a guarantee that we are one of the most experienced companies in the sector.